"The call of God in our lives is straightforward: He calls us to salvation, sacrifice, suffering, sanctification, and to service." resplendent power, eternal Word, our Rock. yet bids us come to taste this living Bread. 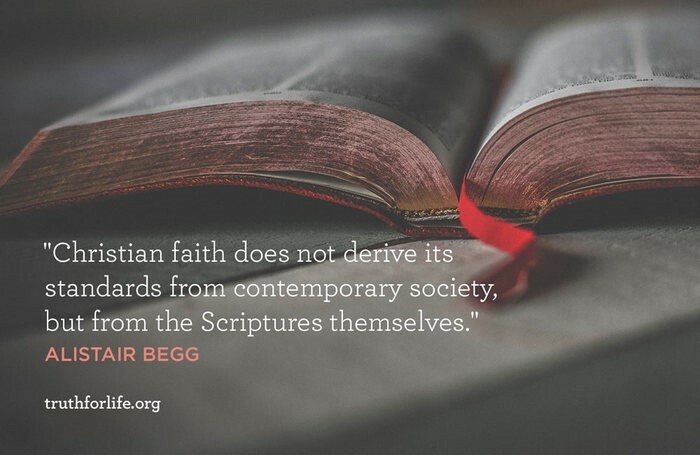 "Christian faith does not derive its standards from contemporary society, but from the Scriptures themselves." 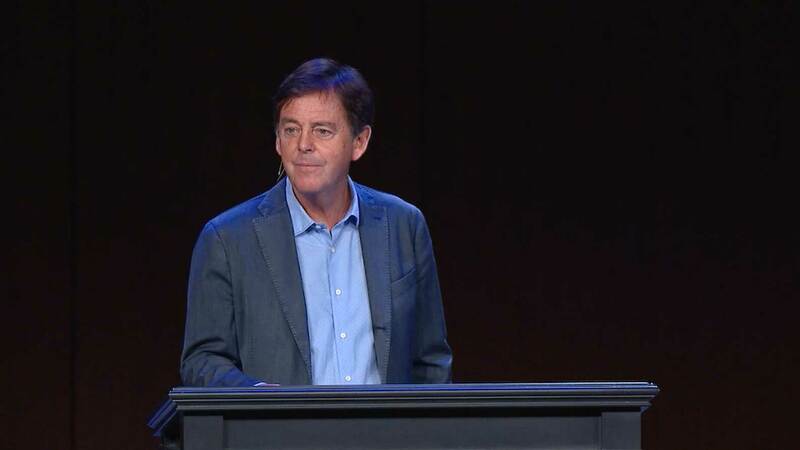 Listen or download sermons by Alistair Begg on church leadership. Defeated but not yet destroyed, Satan is still working to spoil the relationships and the righteousness of God’s children. Writing to the Ephesians, Paul gave two imperatives for Christians as we engage in conflict against the devil: be strong and stand fast. 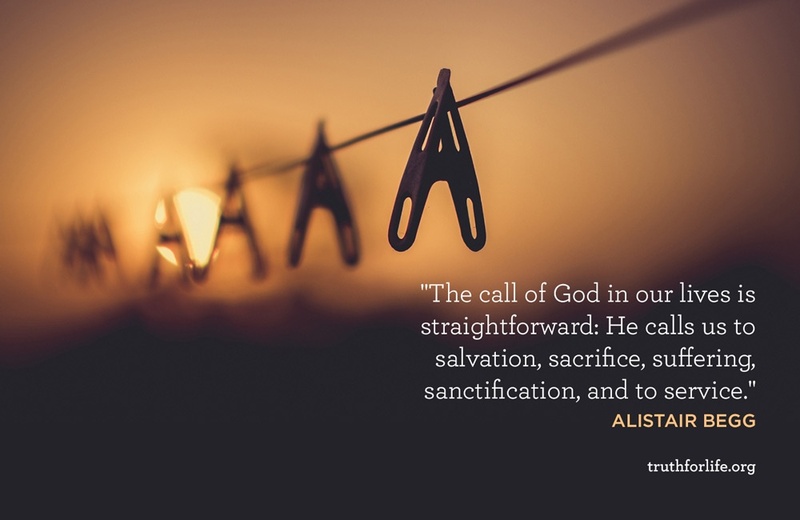 Alistair Begg helps listeners understand that our strength comes from the grace of God through the promises of the Gospel. Resting in the knowledge of Christ’s victory over Satan, we can stand firm in the faith God has given us as we face the attacks of the enemy. 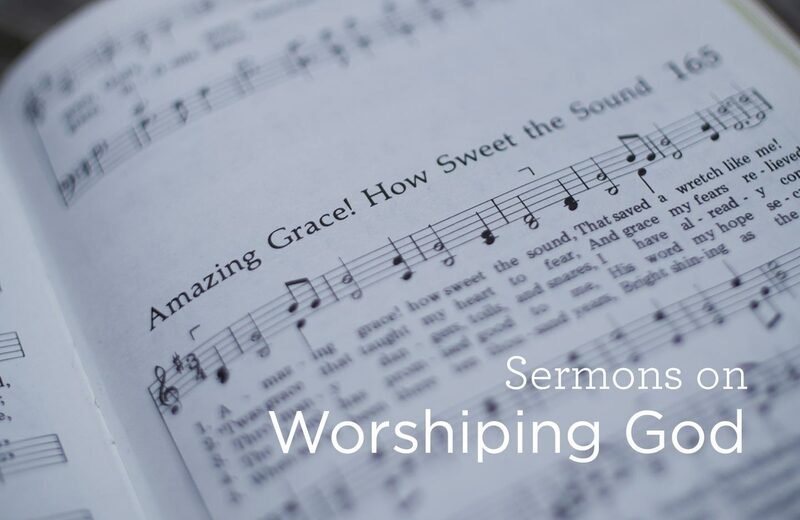 While believers hold many ideas about corporate singing and music in the church, the Bible is clear on God’s directive to worship Him alone in a manner that is spiritual, rational, and grounded in Scripture. 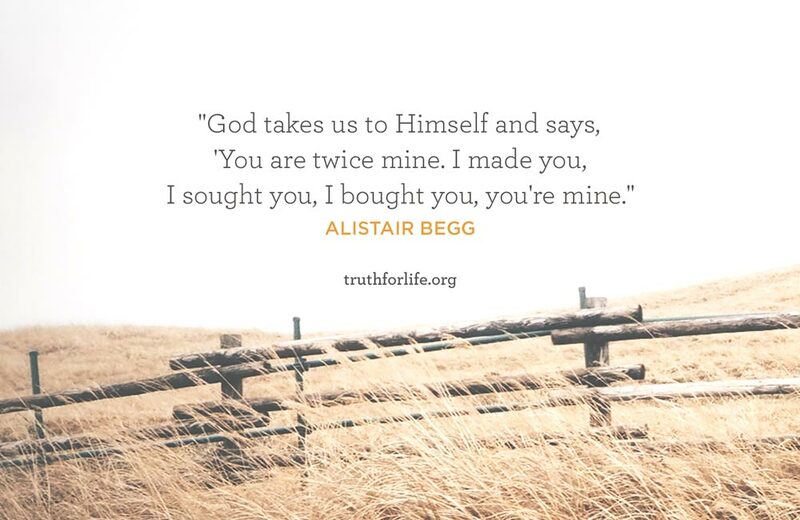 In this selection of sermons, Alistair Begg reminds us that our praise, thankfulness, and declaration of trust in God’s steadfast love are based on what we know of Him from His Word. 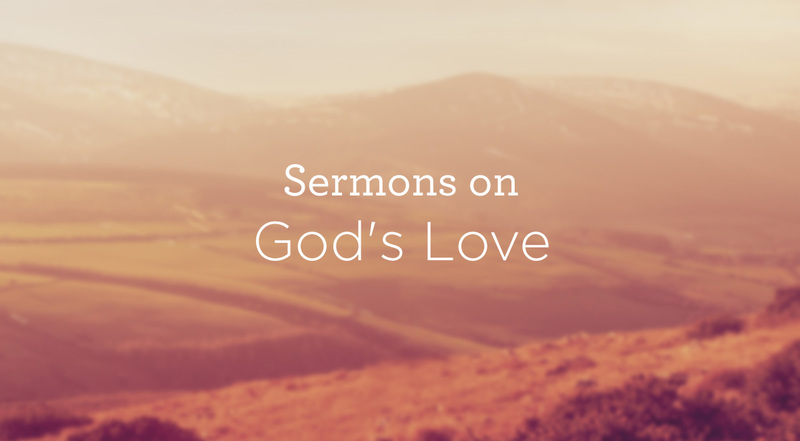 At the end of his letter to the Ephesians, Paul called his readers to arms against the devil. This conclusion isn’t an afterthought, but the logical consequence of God’s purposes worked out among His people. 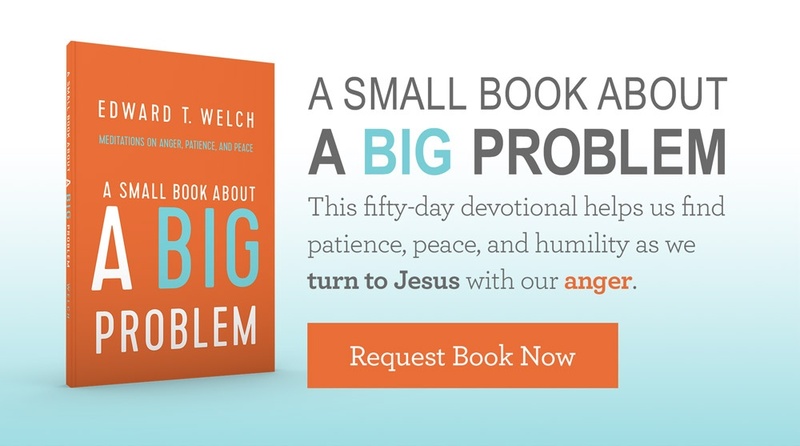 Alistair Begg addresses the reality that Satan is a personal and powerful being who, though defeated, continues to act with his agents to oppose God. When men and women are united to Christ, they become Satan’s enemies and the objects of his opposition to God’s plan to unite all things together in Christ Jesus. Are heaven and hell real? What will heaven be like? What will the Day of Judgement look like? 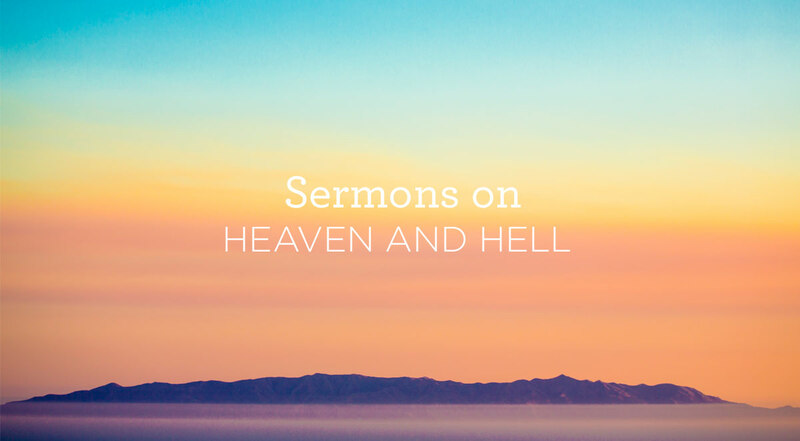 Download or listen to sermons by Alistair Begg about heaven, hell and the day of God's judgement. 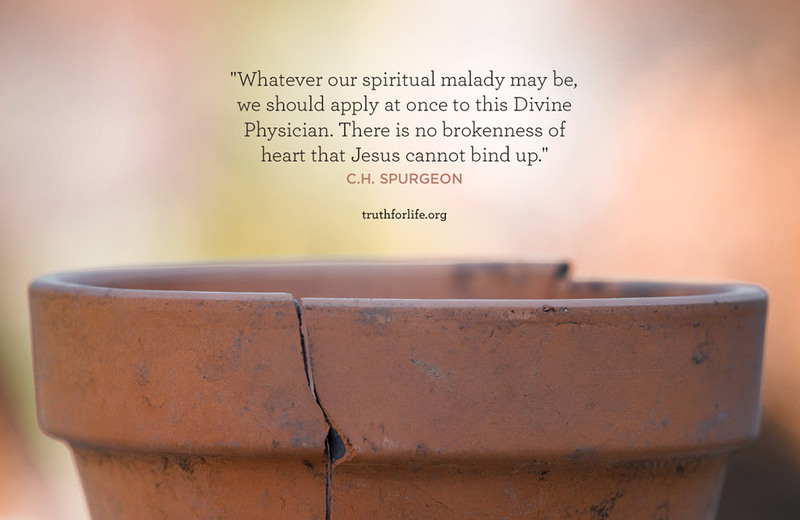 "Whatever our spiritual malady may be, we should apply at once to this Divine Physician. There is no brokenness of heart that Jesus cannot bind up." Is There an Antidote for Anger? The Bible warns about anger and even prescribes an antidote, but this undesirable emotion is great at disguising itself—and left unchecked, it will destroy relationships. Men are often masters of delegation. Give them a task, and they can quickly assign just the right person to do it. A simple phone call? Let the office assistant make the connection. Household chore? One of the kids can get it done. Thou hast taught me it is so! O, this full and perfect peace! O, this transport all divine! In God's design of the family, both mothers and fathers play equally important but different roles in their children's lives. 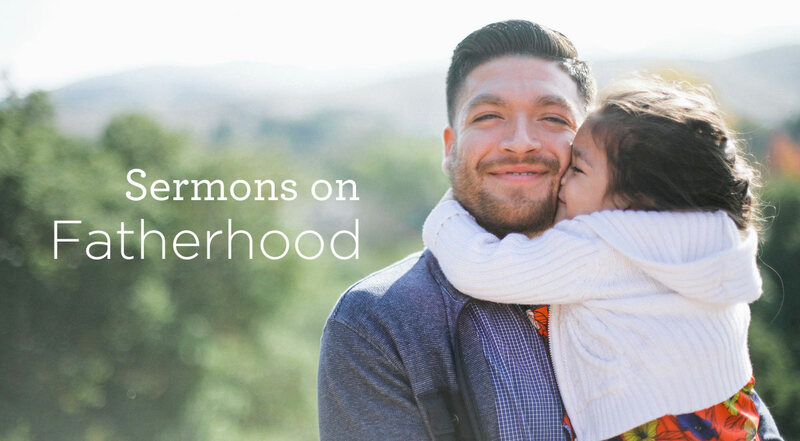 In these 6 sermons Alistair Begg addresses the role of fathers. Download or listen to them for free. For Christian parents, introducing their children to God’s Word is as important as helping them learn their ABC's. 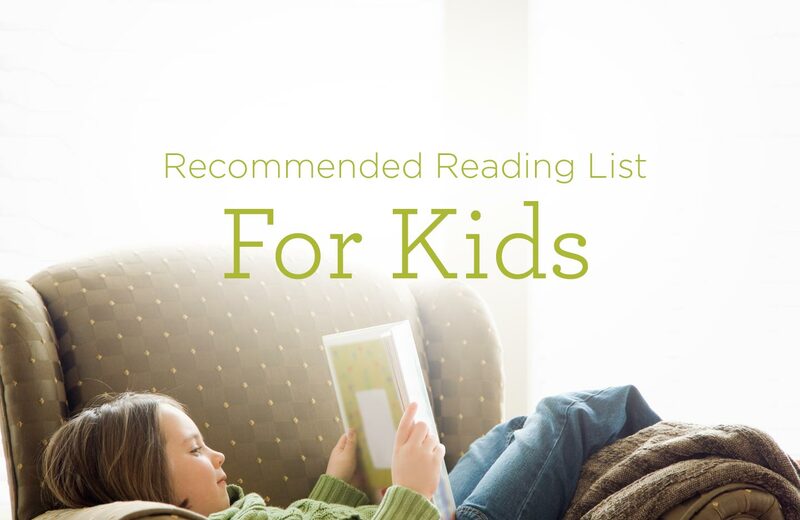 Truth For Life recommends the following books for children of all ages to enjoy while learning more about God and the Bible. The selections include Bible narratives, family devotionals, and tales of heroes of the faith. At some point we are all faced with the death of a loved one. 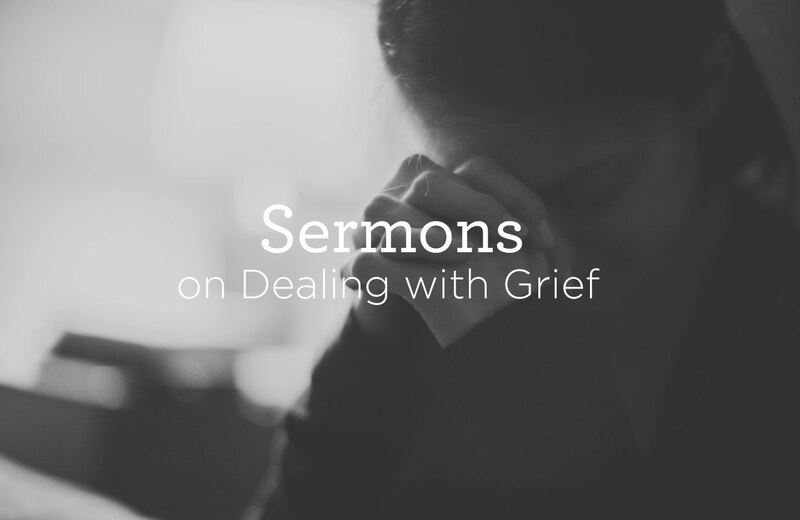 How we deal with our grief during this time can shape our outlook on life. 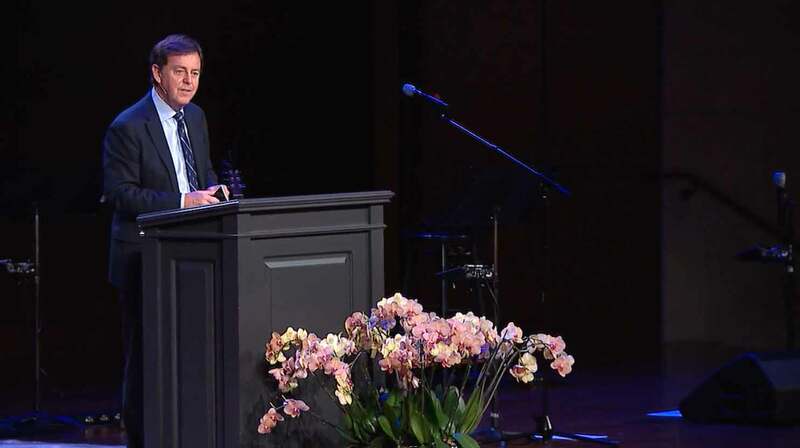 In these sermons, Alistair Begg reminds us that as Christians we also have a hope in Christ that can overcome the grief. 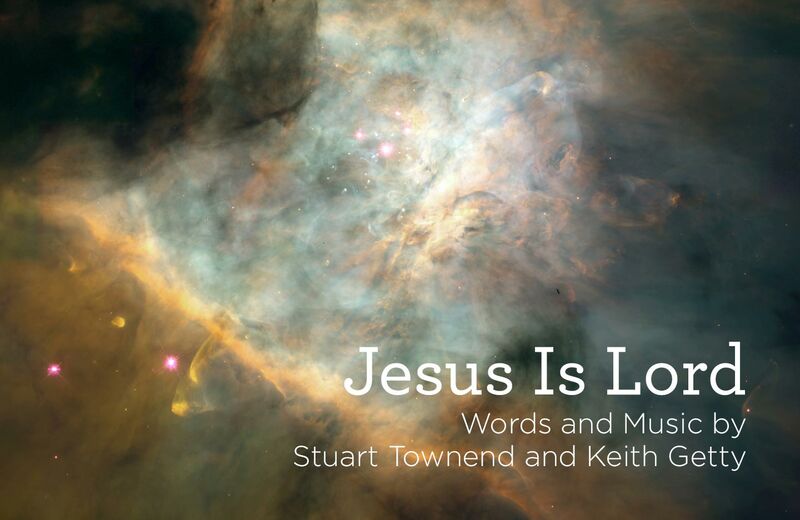 "Jesus loves me, this I know, for the Bible tells me so." 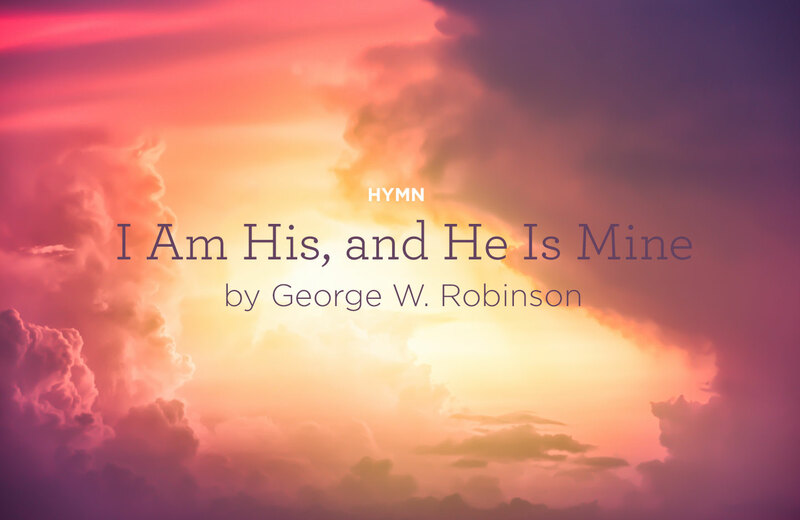 These familiar lines from a children's hymn contain a vitally important message: the Bible tells our children about Jesus' love for them. Based on the lyrics, the hymnist probably assumed that children would read and know about the Bible. But that's not often the case—perhaps because navigating the Bible isn't always easy, especially for young students of God's Word. God's love for us—for each one of us—is expressed in the great cost He paid at Calvary, bearing the wrath that our sins deserve. 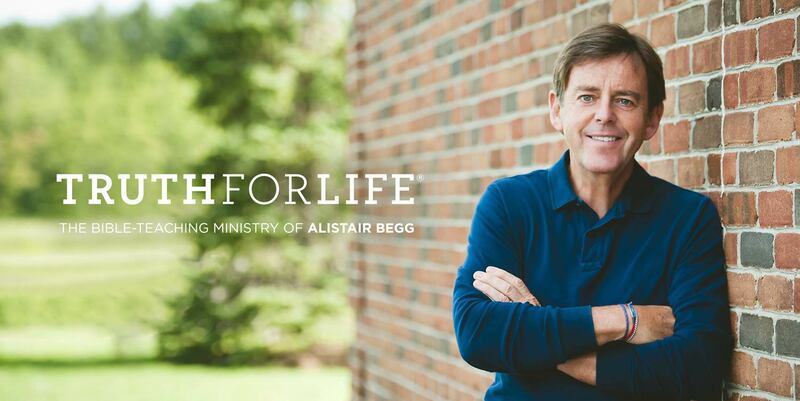 In this selection of sermons, Alistair Begg explains the depth of God’s love and how He demonstrated that love for us through the cross. 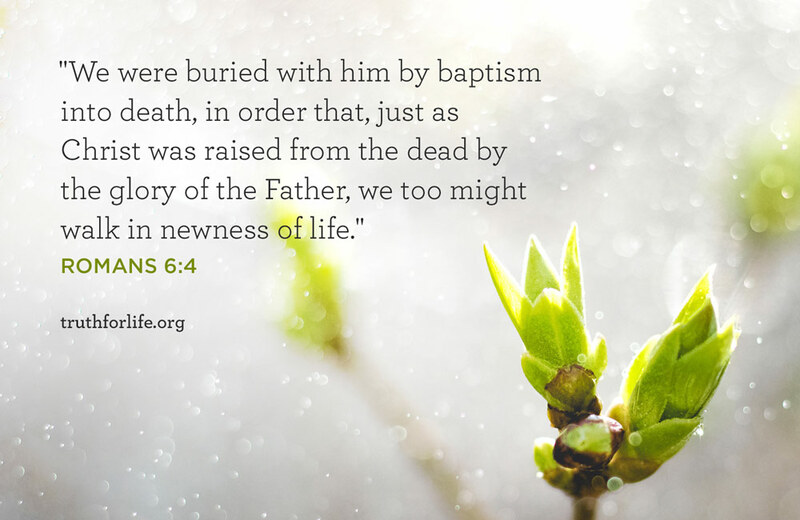 "We were buried with him by baptism into death, in order that, just as Christ was raised from the dead by the glory of the Father, we too might walk in newness of life." 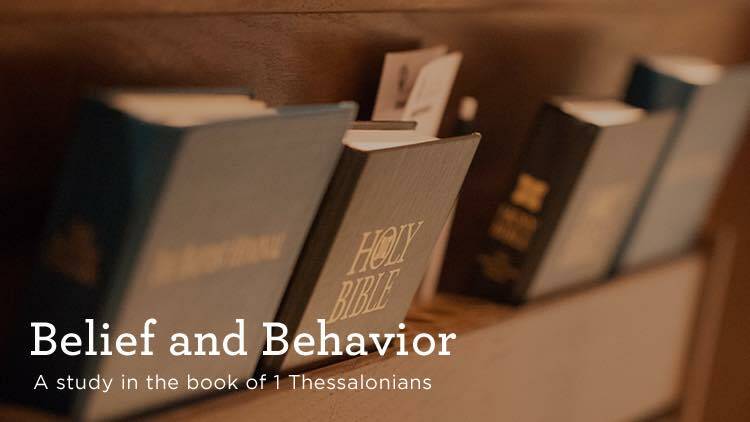 Our current series of studies in Ephesians has reached the section that deals with children and parents. It is particularly challenging. Paul warns fathers not to provoke their children to anger, but to bring them up in the discipline and instruction of the Lord. As Christian parents, we are to model Christian behavior for our children by walking in humility, gentleness, patience, and love—and by forgiving one another, as God in Christ forgives us (Ephesians 4). 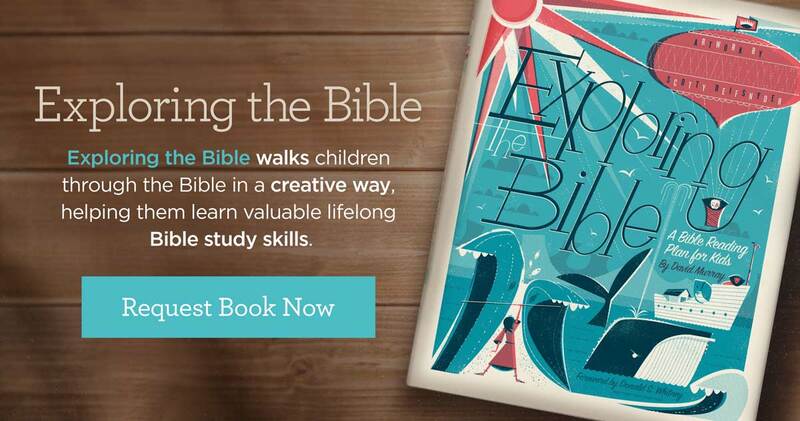 Reading and studying the Bible is an important life skill. But where should young ones begin, and how can parents help get them started? 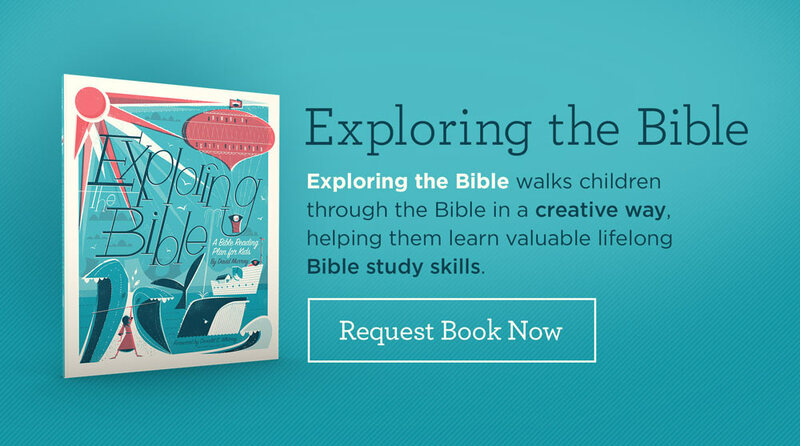 Exploring the Bible: A Bible Reading Plan for Kids presents an introductory journey through the entire Bible, from Genesis to Revelation, for children ages 6–12. Designed around the metaphor of exploration, this interactive workbook navigates youngsters through key stories in short, weekly lessons that offer an understanding of God's plan for salvation in one year's time.